Greetings, fellow travelers. 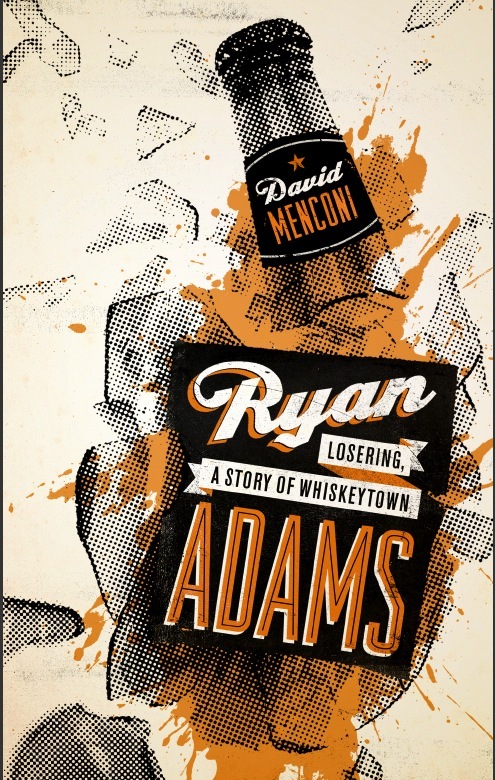 David Menconi here, humble scribe and pilot of this blog, which started out as the online appendix to my 2012 book “Ryan Adams: Losering, A Story of Whiskeytown.” Since then, I’ve expanded it to encompass my other books, the 2015 Ray Benson memoir “Comin’ Right at Ya: How a Jewish Yankee Hippie Went Country, or, the Often Outrageous History of Asleep at the Wheel” (which I co-wrote) as well as my 2000 novel “Off The Record” — plus the American Music Series, which I co-edit for University of Texas Press. As for particulars about me, for 28 years my main occupation was writer at the News & Observer in Raleigh, North Carolina. The N&O was my primary work address going back to the Precambrian Era (1991, actually), although I’ve also done a fair amount of freelancing on the side here and there. Prior to moving to Raleigh, I spent five years at the Daily Camera newspaper in lovely Boulder, Colorado, after earning degrees from the University of Texas/Austin (Masters in journalism, 1985) and Southwestern University in Georgetown, Texas (Bachelors in English, 1983). And before that, I split my growing-up wonder years between Texas and Colorado. I’m married and have three excellent children; and my oldest son Aaron also does some writing, but mostly he’s well on his way to becoming a rock star. I’m also a bonafide member of the University of Colorado Trivia Bowl Hall of Fame. When I started at the N&O way back when, the newsroom had approximately 200 fulltime employees and I was the fulltime music critic. I covered almost exclusively music for a good number of years, back when most every U.S. paper of any size had someone like me on its staff. There’s been dire talk about long-term trends in the newspaper industry for as long as I can remember, but that always seemed comfortably far off in the future. Things certainly seemed prosperous enough in Raleigh, where the N&O’s newsroom population grew to around 250 by the end of 2007. But the day of reckoning arrived seemingly overnight in the spring of 2008, when the bottom dropped out of print media and the rest of the economy more or less simultaneously, and it’s been straight downhill ever since. Years of layoffs, buyouts, attrition, contractions, convulsions and other traumas whittled the newsroom down to around 40 survivors by the time I took my leave at the end of February 2019. It’s pretty much all hands on deck, all the time, which means I became the paper’s music critic de facto arts reporter as well as music critic. I still did a fair amount of music-writing, mostly concert reviews and music-related features and news stories that arose from the music beat; but also whatever else needed doing around here. I feel fortunate to have lasted as long as I did, because a lot of my peers weren’t so lucky. 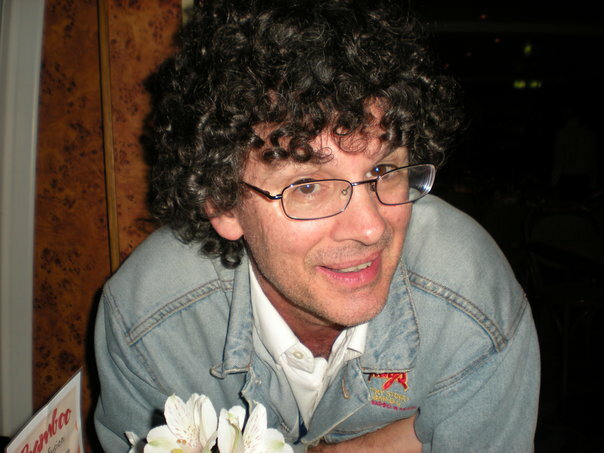 For better or worse, whatever reputation I have is still based primarily on music-writing, which I’ve been doing since early-1980s college days — more than 30 years now (eep). I’ve contributed to a handful of music anthologies over the years, and all of my own books have been about music going back to my UT masters thesis “Music, Media and the Metropolis: The Case of Austin’s Armadillo World Headquarters.” I did that way back in 1985. If you want to chat, email me at dlmenconi@gmail.com; or find me via Facebook, LinkedIn or Twitter. You can also look me up on amazon; and here is GoodReads’ list of Authors Similar To Me. If you’ve made it this far, just got here and want to know more about the whole sordid story, the very beginning is a very good place to start — here, reading from the bottom up. I always liked Ryan Adams, even if my girlfriend didn’t care for him. No, that’s Bryan Adams.